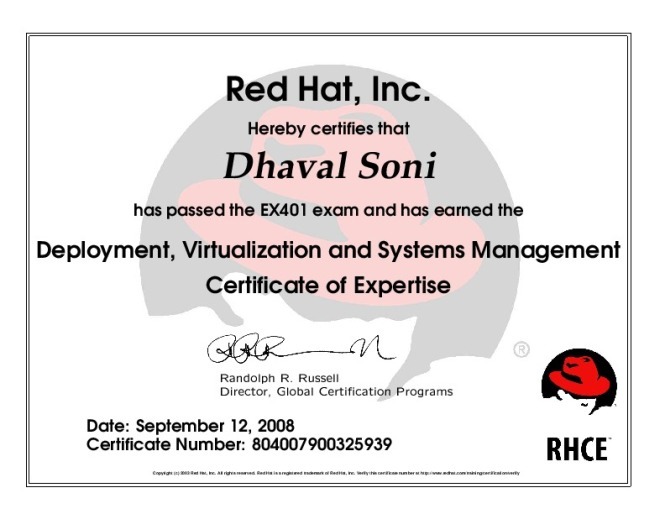 Red Hat® Enterprise Deployment and Systems Management is a lab based course that explores the concepts and methods necessary for successful large-scale deployment and management of Red Hat Enterprise Linux systems. Experienced system administrators will learn how to implement and manage Red Hat Enterprise Linux deployments efficiently and effectively, in ways that make their systems manageable by a team of administrators. 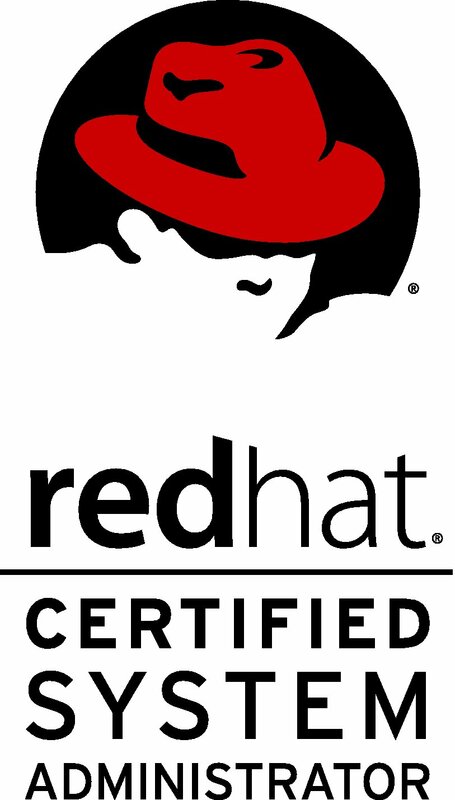 Central to the course is the training on the use of the Red Hat Network Satelite Server for deployment and provisioning of Red Hat Enterprise Linux systems. By the end of this course, you will have built your own RPM packages and will have used Subversion to make changes to scripts.